A Wise Woman Builds Her Home: Facebook Giveaway Party!!! 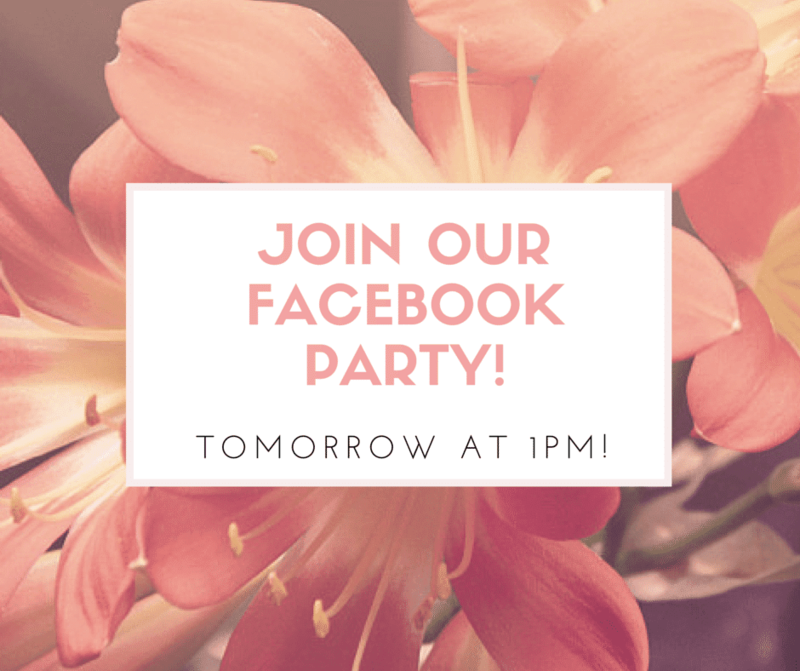 We are so excited to announce that we will be hosting a Facebook Giveaway Party tomorrow! Please join us at 1pm CST on our Facebook fanpage! and celebrating homemaking here on the blog!